Brits concerned that they will lose the free travel benefits after the United Kingdom leaves the European Union are looking into ways to procure passports of other EU countries. The Lithuanian Embassy in London, too, says it has received more enquiries about the Lithuanian citizenship. Interest among the Brits in Irish, Austrian, German, Dutch, Swedish, Lithuanian, Estonian, Polish and Hungarian citizenship have particularly increased, with applications for Hungarian citizenship rocketing by 8,000% from just 10 applications in the first half of 2016 to 220 every month following the vote. According to Meghan Benton, analyst for the Migration Policy Institute, this is highly related to Britons seeking to keep the benefits an EU citizenship provides. The Lithuanian embassy in the UK says that since June 23, it has received 34 inquiries about obtaining a Lithuanian citizenship, a significant hike compared to around 2 enquiries per month the embassy previously received. Although inquiries have increased, the Minister Councillor of the Lithuanian Embassy in the UK Gintaras Stonys says the number of actual applications is unlikely to go up much if at all due to the strict procedures involved. 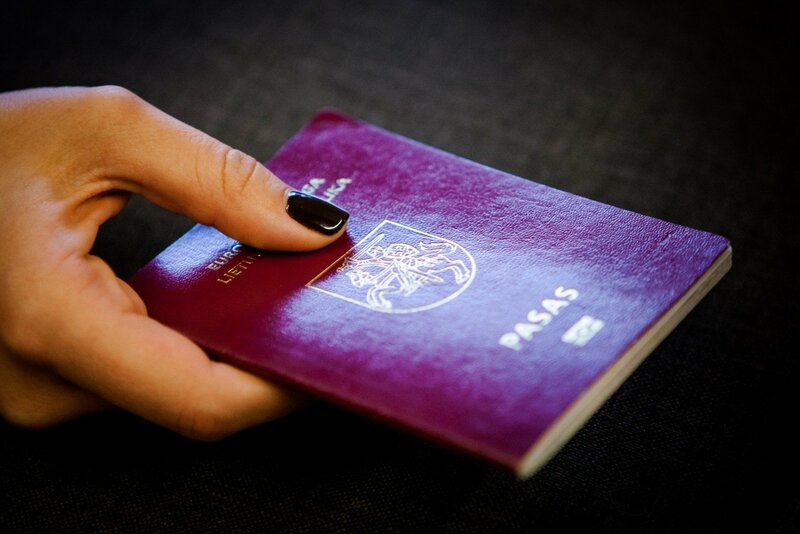 Lithuania prohibits dual citizenship for its nationals, so in order to get a Lithuanian passport applicants would need to relinquish their first citizenship.